Tickets on sale NOW for members--login to purchase! Public advance sale begins Friday, July 7, Noon. Exclusive Members Only Thursday night advance screening now on sale. Based on the real-life courtship between Kumail Nanjiani (star of HBO's "Silicon Valley" -- and an alum of Grinnell College!) 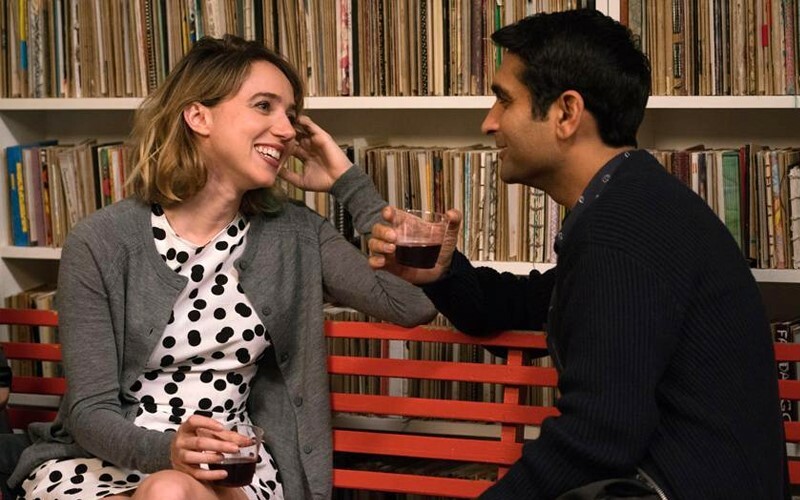 and writer Emily V. Gordon, THE BIG SICK tells the story of Pakistan-born aspiring comedian Kumail (played by Nanjiani himself), who connects with grad student Emily (Zoe Kazan) after one of his standup sets. However, what they thought would be just a one-night stand blossoms into the real thing, which complicates the life that is expected of Kumail by his traditional Muslim parents. THE BIG SICK is directed by Michael Showalter ("Hello My Name is Doris") and produced by Judd Apatow ("Trainwreck," "This is 40") and Barry Mendel ("The Royal Tenenbaums").